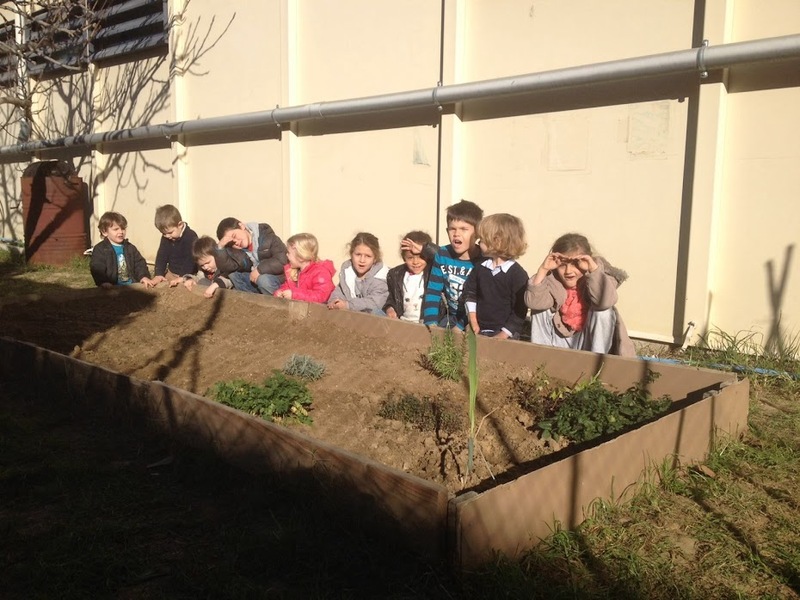 EL NOSTRE HORT: COLLIM ESPINACS, RAVES, COLIFLOR I ENCIAMS! COLLIM ESPINACS, RAVES, COLIFLOR I ENCIAMS! AVUI, DESPRÉS DE VACANCETES, ENS HEM TROBAT L'HORT MOLT BONIC. TOT HAVIA CRESCUT!!! LES COLS DE BRUSSEL·LES JA EREN MOLT GRANS. AVIAT LES PODREM COLLIR I MENJAR! HEM COLLIT RAVES, EREN MOLT BONICS I GRANS! HEM COLLIT NOMÉS ELS QUE EREN GRANS I HEM DEIXAT ELS ALTRES PERQUÈ ACABIN DE CRÉIXER. HEM TASTAT ELS ESPINACS, QUE JA SÓN GRANS. EN PERE I LA MÀLIA COLLIEN ELS RAVES. LA LOUANE I L'IZAN HAN COLLIT LES COLIFLORS! COLLIM ESPINACS!!! NO ARRANQUEM LES ARRELS DELS ESPINACS, NOMÉS TRENQUEM LES FULLS PERQUÈ AIXÍ TORNEN A CRÉIXER. HEM REPARTIT ESPINACS A LES CLASSES AIXÍ ELS INFANTS HAN POGUT ESMORZAR! REPARTIM RAVES I ESPINACS A TOTS ELS INFANTS DE L'ESCOLA!